2015 sees the two hundredth anniversary of Newcastle’s worst disaster of modern times. 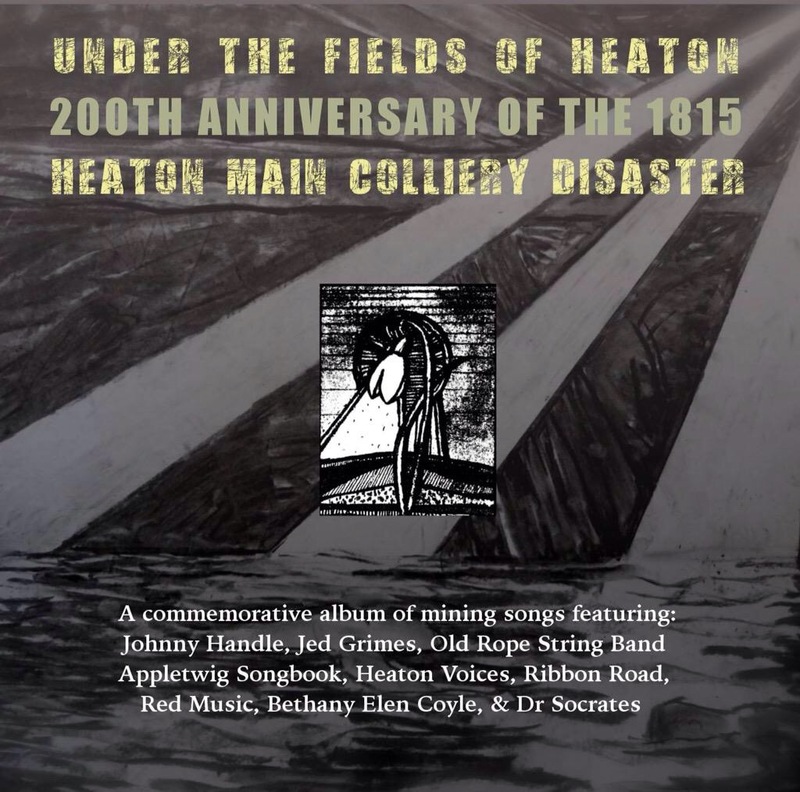 On 3 May 1815, floodwaters from a neighbouring, disused mine overwhelmed workers at Heaton Main Colliery resulting in the death of 75 men and boys. It was a tragic event, which will be appropriately commemorated. But it was just one incident in a largely forgotten, long mining history, one which encompassed much hardship, not infrequent injuries and deaths, controversy and conflict but also comparative affluence, great camaraderie and incredible resourcefulness. Heaton was nationally and internationally important. Yet it’s fair to say that most people living in the area today, yet alone the wider world, are unaware of its rich heritage. It is hoped that by the end of next year that will have changed. A series of commemorations and celebrations are planned of which details will soon be publicised. The year will begin with the publication of a comprehensive history of Heaton. 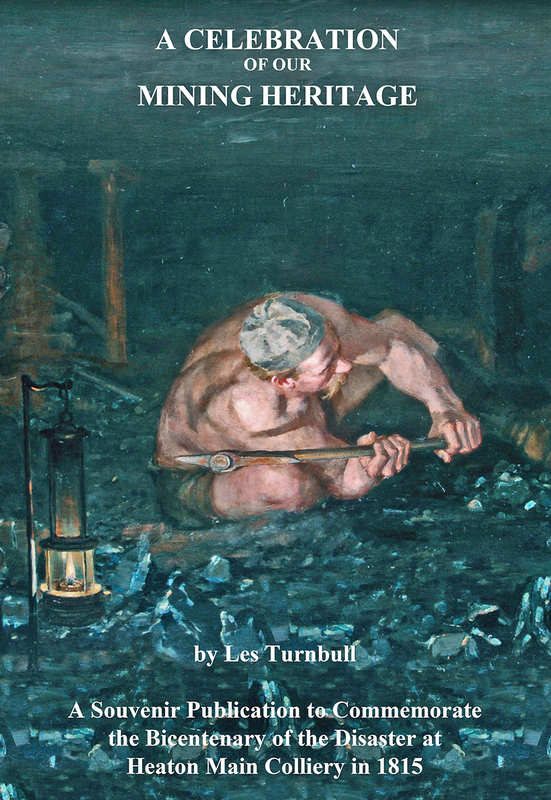 ‘A Celebration of Our Mining Heritage’ has been written by leading authority on mining history and Heaton History Group member, Les Turnbull. We are inviting anyone who is interested in the history of Heaton to be permanently associated with its story and at the same time support the publication of the book by becoming a pre-publication subscriber. The 100 page A4 full colour illustrated book will retail at £15. Subscribe before 10 December 2014 and for the same price, your name will appear in the book itself on a List of Subscribers and you will be invited to a special launch event at the Mining Institute on 22nd January 2015. To be part of this local initiative, send your name, address, telephone number / email address plus a cheque for £15 made payable to Heaton History Group to: The Secretary, Heaton History Group, 64 Redcar Road, Heaton, Newcastle upon Tyne NE6 5UE. There will also be an opportunity to sign up in person at Heaton History Group’s talks on 22 October and 26 November 2014. This entry was posted in Events, Group Activites, Research, Resources and tagged Coal mines, Heaton Main Colliery, miners, mining on October 11, 2014 by oldheaton.